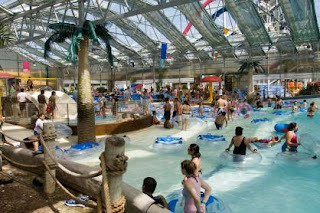 ***Disclosure-I received complimentary passes for my family. All opinions stated are my own. We are headed to Schlitterbahn Galveston not this weekend but next. I am so excited and I cannot wait. I am ready to ride the rides and do some slides. There is something for everyone in the family. Big or small. 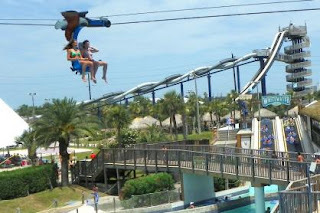 I have been wanting to zipline since my honeymoon. 1/4 mile flight, It goes backwards and forwards too. 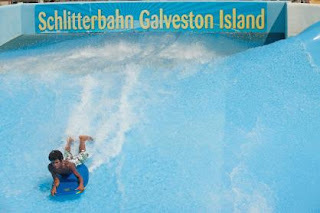 If you saw my post, Travel Tuesday-South Padre Island Schlitterbahn you saw that I tried this and had so much fun! Just in case you are wondering, Schlitterbahn is so baby, toddler, and kid friendly. I know most parents dread going places where they cannot take the kids, but there is so much for them to do. There is no height requirement. 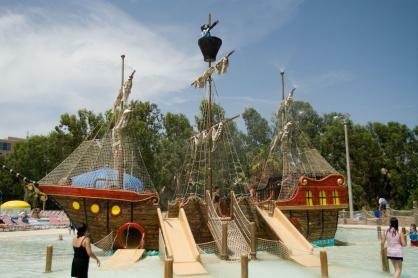 This is a kid's play area. It also includes slides that are their size. My daughter loves slides. 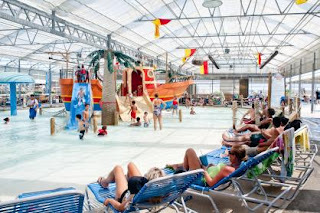 The pool is shallow so it is perfect for your little ones. The next two places are open year round because this is an INDOOR water park in case you didn't know. 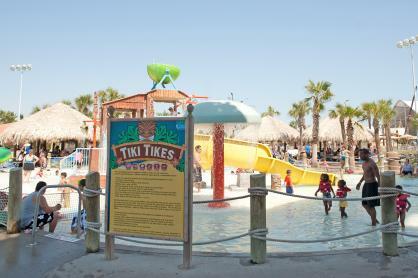 Remember hot or cold, rain or shine-this park is open! !